Equipped with the finest technical features, the PASIO creates the basis for perfect balancing: for example, the mineral cast base. With its outstanding properties, this modern material is just made for a balancing machine. It dampens vibrations by up to 10x as much as conventional grey cast iron, making the PASIO insensitive to external interference. This is reflected in practice by the excellent measurement results: the measurement accuracy is 0.1 µm of the centre of gravity eccentricity of the rotor. 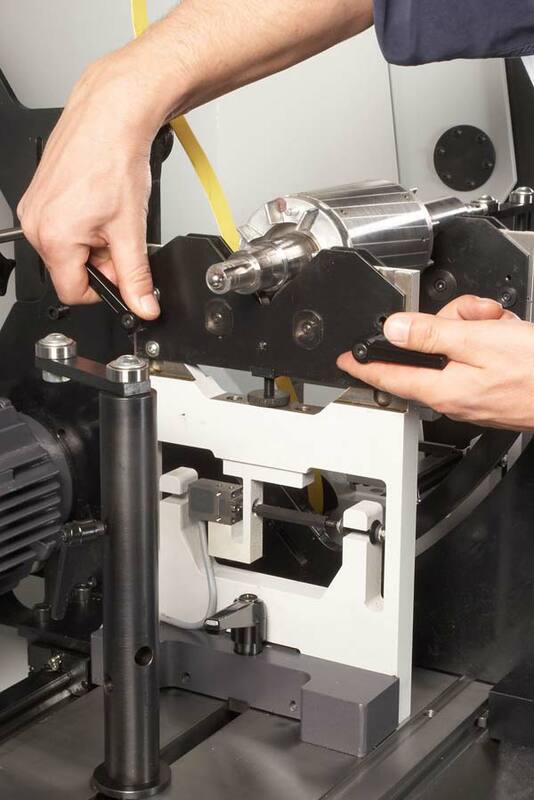 No less technically perfect is the belt drive, with its vertical belt take off from the rotor, ensuring the measurement result is not distorted by belt forces. 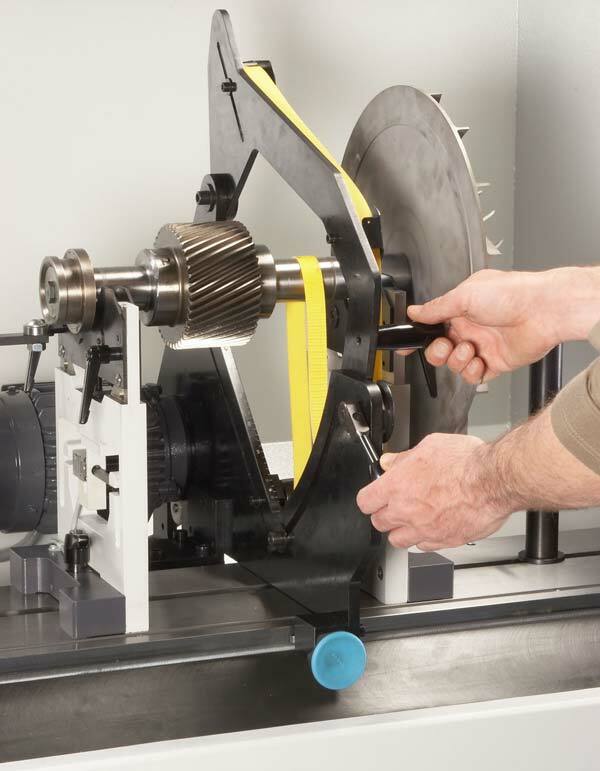 Fast re-fitting and re-equipping for a new rotor can also be carried out quickly without the need for tools. With a standard drive power of 1.1 kW, even larger rotors are quickly brought up to balancing speed. The protective shroud conforms to Class C to ISO7475 – complete protection against ejected parts.